JP Design & Manufacturing Services Co., Ltd.
We specialised in information Kiosk from design to assembly. 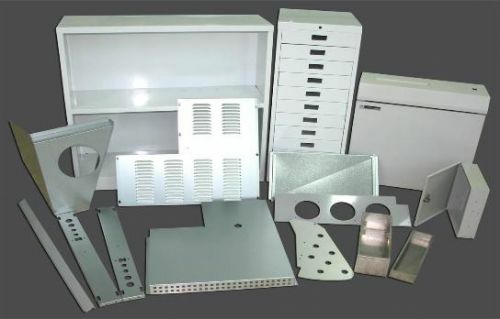 We can manufacture any type of Metal Cabinet & Metal Enclosure. 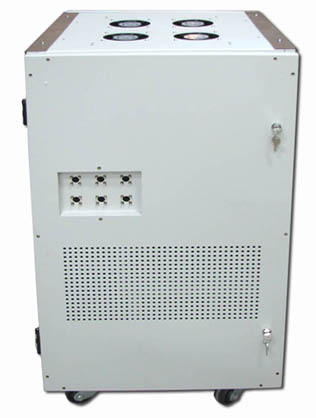 We manufactured 19 inch Rack enclosure, open rack, server rack, etc. Our racks are made according to EIA-310 standards. 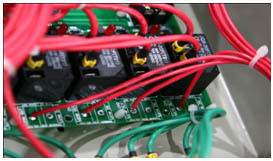 JP Design is offering wiring service for your product. 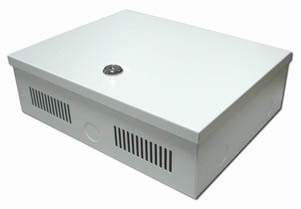 We can design and manufacture wide range of steel case.